The subject of anonymity while surfing the internet is covered across a plethora of platforms. I am sure this is not the first time you are hearing of the need to stay anonymous on the internet. And while the prospect of “hiding” what you do on the world wide web may conjure tales of grossly exaggerated conspiracy theories, we assure you it is a matter of grave importance. Staying anonymous means keeping your IP address hidden from prying eyes. An effectively hidden IP Address implies an end to spam and targeted marketing, access to Geo-restricted content, and generally a clutter-free browsing experience. To understand the importance of protecting your IP address, it is paramount to know what an IP address is and how it works. 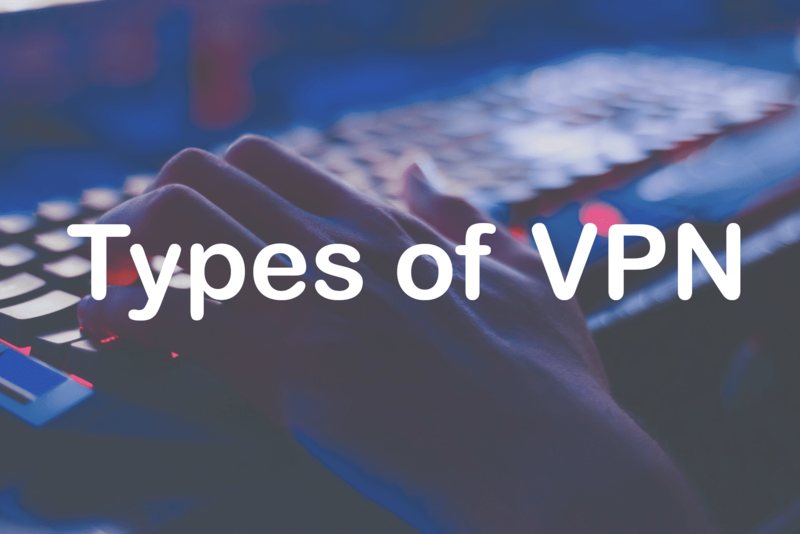 Due to an increase in electronic devices, internet usage, and even VPN, the demand for Internet Protocol (IP) addresses has increased significantly in the recent past. 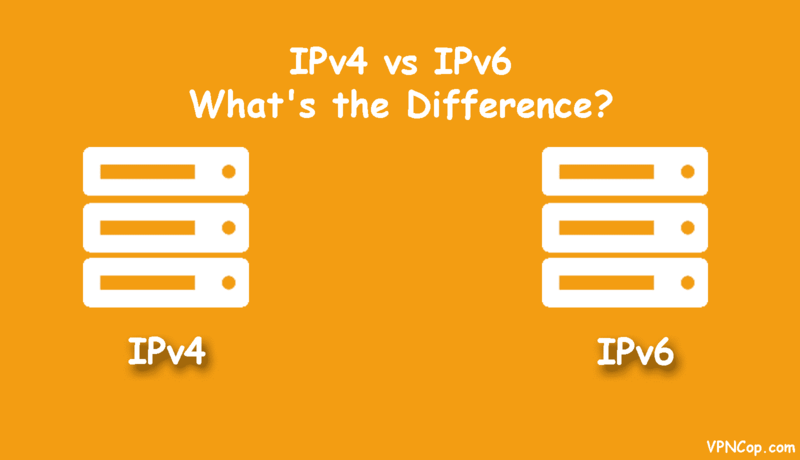 This has led to the development of IPv6 - the latest version of IP addresses and an upgrade from IPv4. But before we get into the nitty-gritty of the differences between the two, let’s address what they are and how they work. Millennia children know more about the internet and information technology than their parents. 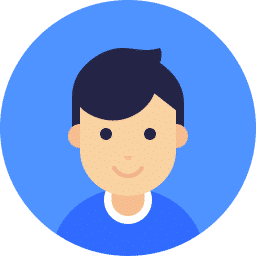 As a fact, parents have resulted in continue learning about the internet with most being taught by their children, a truth which speaks to the vulnerability of children on the internet. The internet is in itself a relatively new concept. Parents and indeed the general populous are still learning about how far reaching the internet can be and the extent of the danger that children are exposed. Since there are no written rules on how people should conduct themselves on the internet, parents are continually grappling with new realities of the dangers of the internet for their children. DNS is an acronym for Domain Name System which is the internet system used to convert or translate domain names to numeric IP addresses. An IP address also called Internet protocol is a unique numeric label linked to each device connected to a computer system that uses the internet protocol for communications. The DNS is used to resolve human-readable hostnames and provide information about names. It is designed to bridge gaps between the internet websites and IP addresses. A DNS, in simpler terms, is more of an internet translator whereby it translates human-readable words to computer language. The internet is a wild and dark place. Internet newbies can incur irreparable damage to their data if they indulge all willy nilly. Careers have ended abruptly over something posted on the internet. Identity thieves have a field day with unmanned data and hackers can hack into even the most robust firewalls in the world. When they say, “the internet never forgets”. This adage is literal every time you are working on the internet or posting anything personal on social media. Internet goons have made it a career to steal and misuse other people’s details. 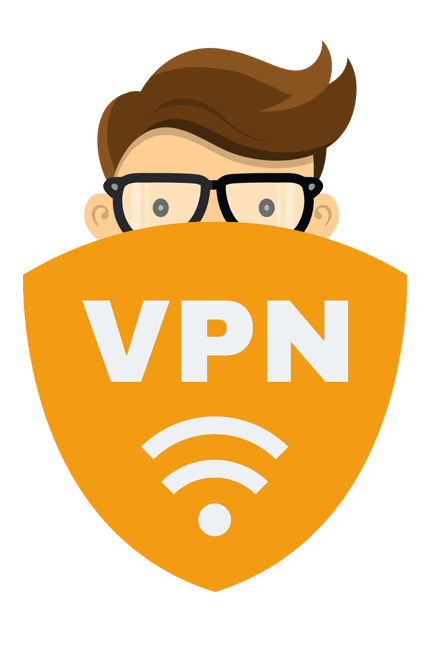 Free VPN vs Paid VPN – Which one is better to go for? What will be your reaction if I say I’m giving you something for free? I’m sure you are ready to accept it.Because, we all love to get things for free, Right? If they are available. It’s human nature; we can do nothing about it. And, It's a well-known fact that nothing in life is incredibly free. Whatever we think we are getting for free is costing us even more. Every stuff has its unique price and particularly in case of Web and the related things it is incredibly dependable. The Internet is so vast that frauds can occur very often and the worse part is that we don’t have any knowledge about it. The Internet has a tremendous impact on our lives. It seems as though everything is relying on it, be it our personal lives or professional lives. People spend a lot of time online. A lot of personal information of the user is stored on the internet. This gives rise to prying and snooping eyes having access to the personal information and trying to misuse the information. 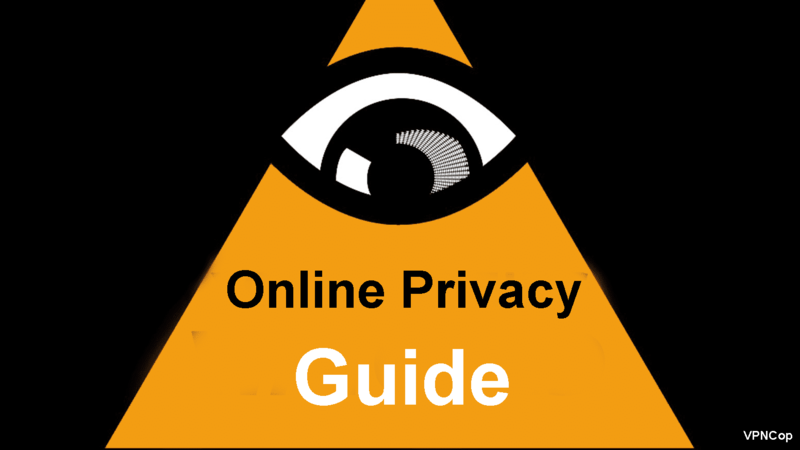 This is where online privacy guide comes into the picture. People have to enjoy the benefits of the internet but they should also be careful so that their information is not misused. In the recent years, it has come to the fore that even the Government is tracking people using their online activity. The Internet is becoming the essential part of our life, for students and small businesses and even for research, it is the best source of gathering knowledge and promoting your services. You can reach the other end of the world while sitting in an office of your hometown via the internet. Sometimes the right things come with a lot of problems; you can utilize the enormous web network in your business, study and many more cases however your privacy is questionable here. Cybercriminals are increasing day by day, and you are not safe from your ISP or even your government authorities. 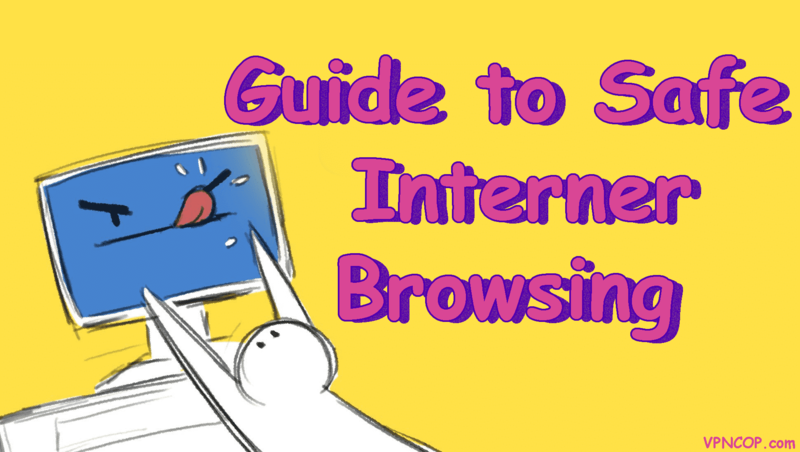 Snooping eyes are always watching you when you are using the internet without any protection, or you can say without a VPN. and it’s necessary to access the web for various reasons like educational activities, business communication, research topics and so on. Recently you may have seen some news that government authorities and some secret societies monitor online activity of people and business organizations. Monitoring online activity to prevent crimes may not bother you, but there are a lot of reasons to worry about your online security. You are not safe if you are roaming the web without any protective function like a VPN or a Tor browser, maybe your government authority is spying on your conversations, or your competitors are trying to steal your sensitive files, you don’t know who will harm you.